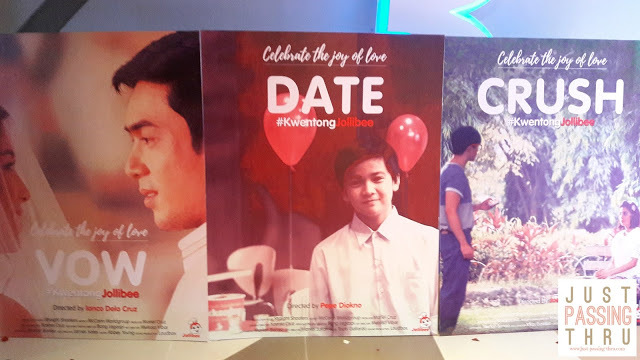 It is always the tradition of the leading Pinoy Food Chain brand Jollibee to showcase their products via short films touching the hearts of the Filipinos. And as part of their tradition inline with the month of the hearts, this year, Jollibee created three heartfelt short film TV commercials that truly became viral and trending in the world wide web. 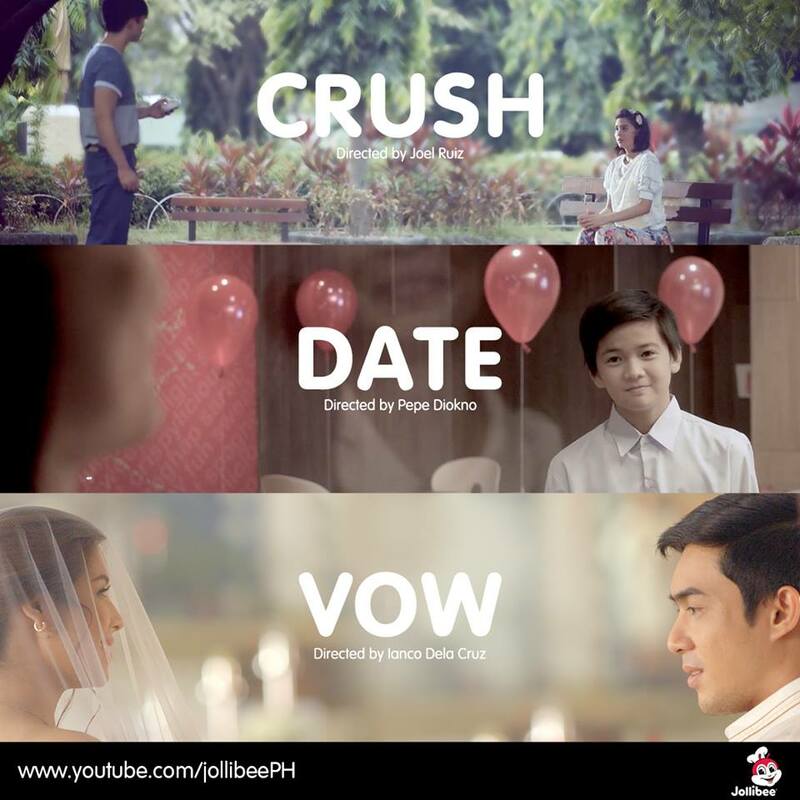 The three short film TVCs are entitled "Vow," "Crush," and "Date." They were shown both online and on TV in three consecutive dates - Vow February 9 at 5 p.m., Crush on Feb. 10 at 5 p.m., and Date on Feb. 11 at 3 p.m.,. After the airing of the said short films, each video specially the "Vow" instantly turned into a trending topic! Different memes and hugot lines were also emerged because of the said TVCs.